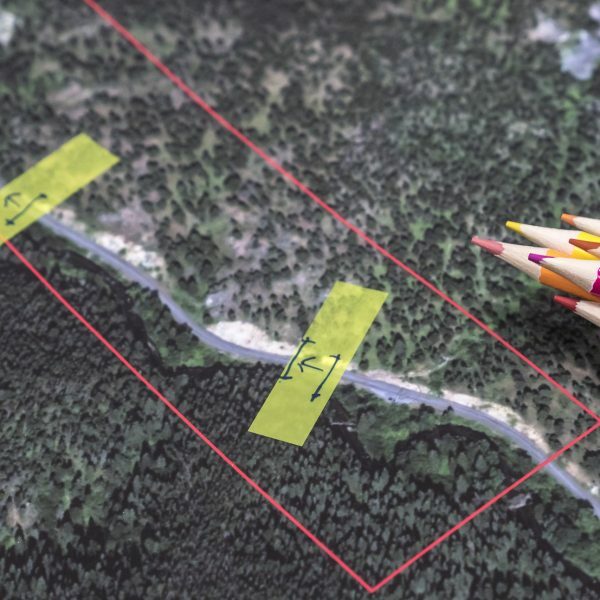 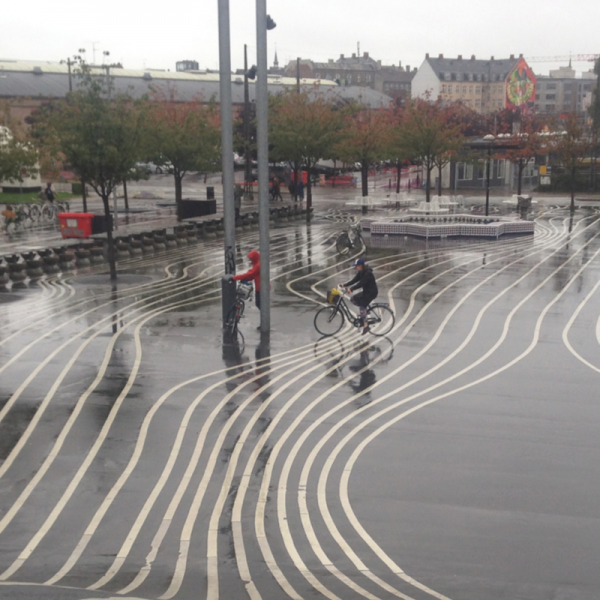 Designed to stimulate collaboration, the Ecological Design Lab narrows the gap between research, practice and decision-making through the co-generation of knowledge and its transfer between researchers, students, citizens, municipal decision-makers and design professionals. 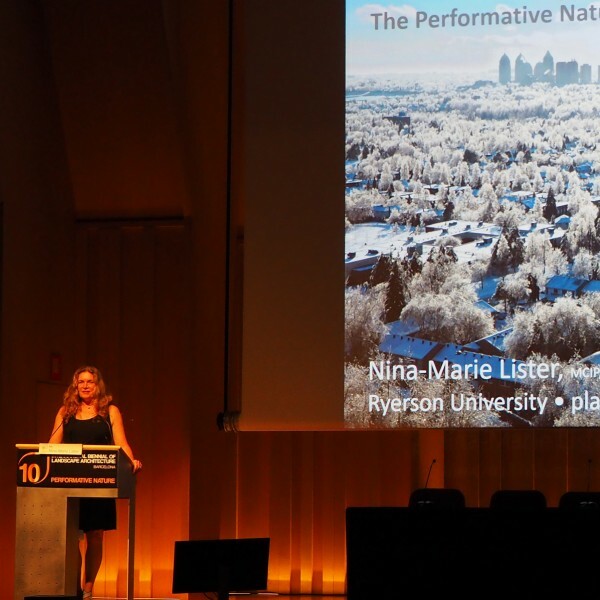 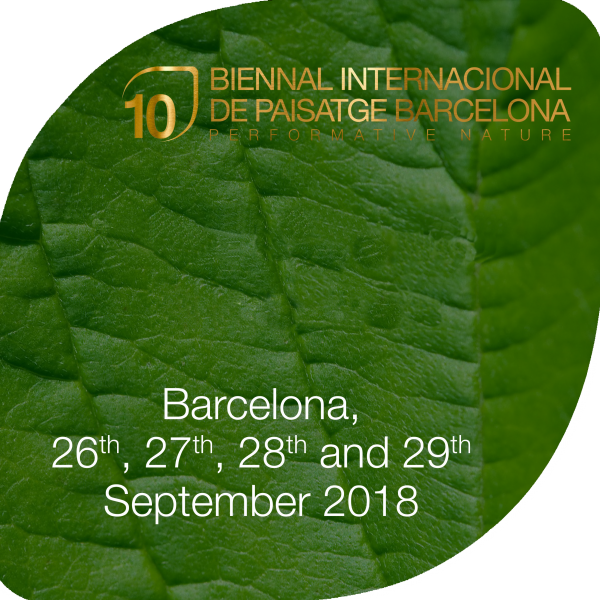 Nina-Marie will be speaking at the Biennial Symposium 2018 as part of the “Performative Nature” segment hosted at the Palau de la Música Catalana in Barcelona. 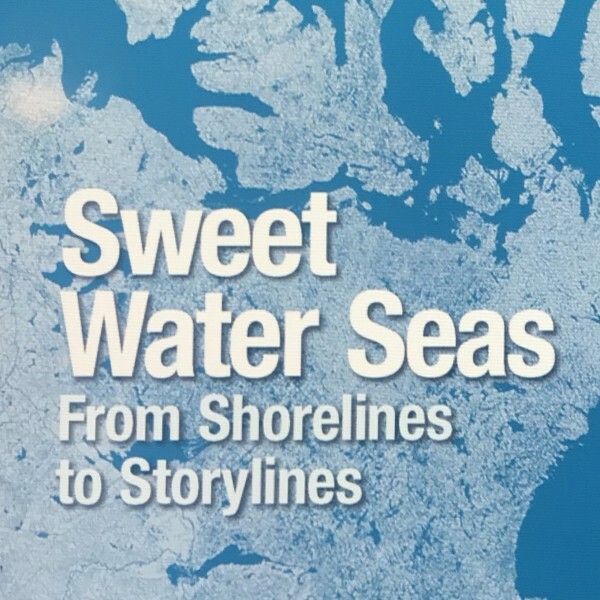 Part of the MillerComm 2019 Lecture Series, and co-sponsered by the Centre for Advanced Study, Nina-Marie Lister held a talk at the Spurlock Museum in Urbana, Illinois. 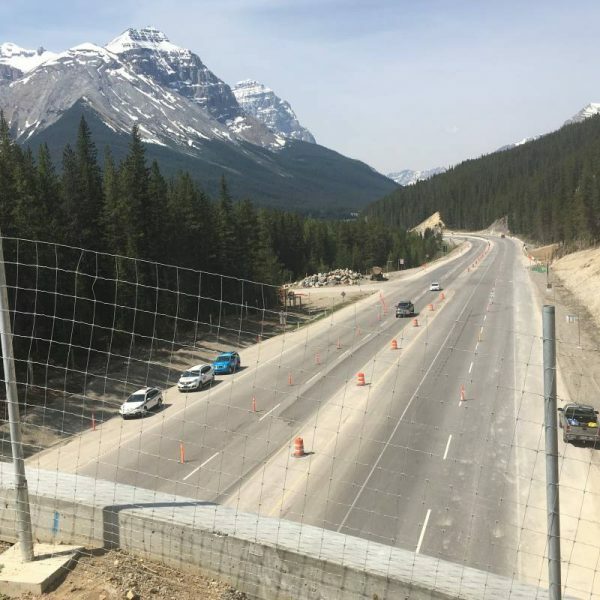 Parks Canada collaborates with landscape architects and engineers to build the biggest of its kind wildlife overpass in the Rocky Mountains.